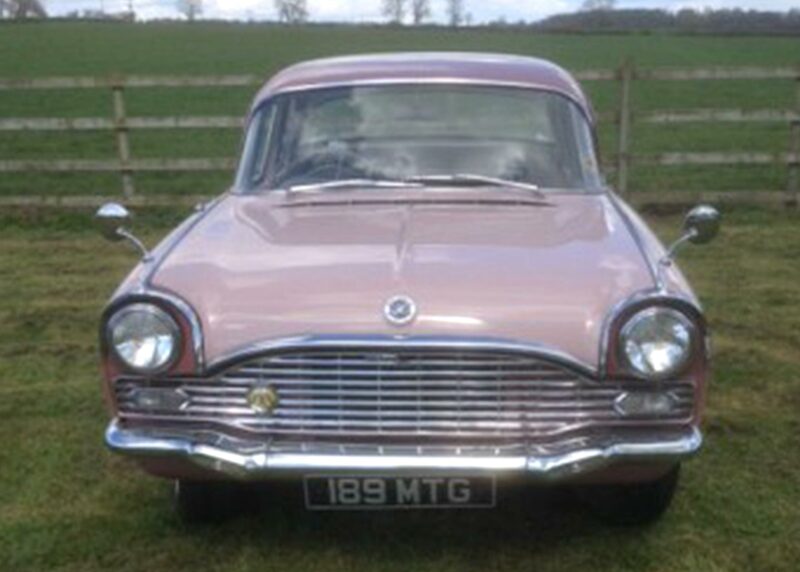 Our Retro 1961 Vauhall Cresta in two tone Pink with Grey leather interior can carry five passengers and offers a more unique option to the cars we can offer. 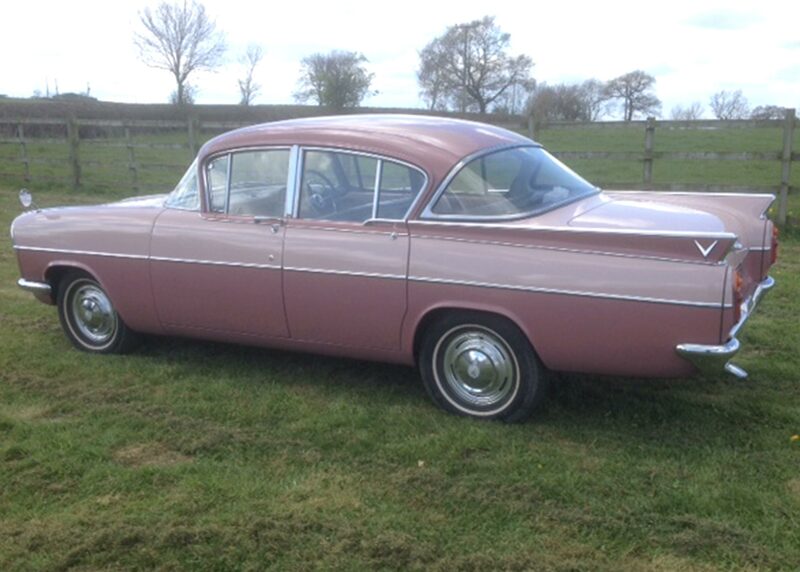 I edit a title dedicated to collecting scale model vehicles and am running a very brief feature on the Vauxhall Cresta in the issue I am currently working on. 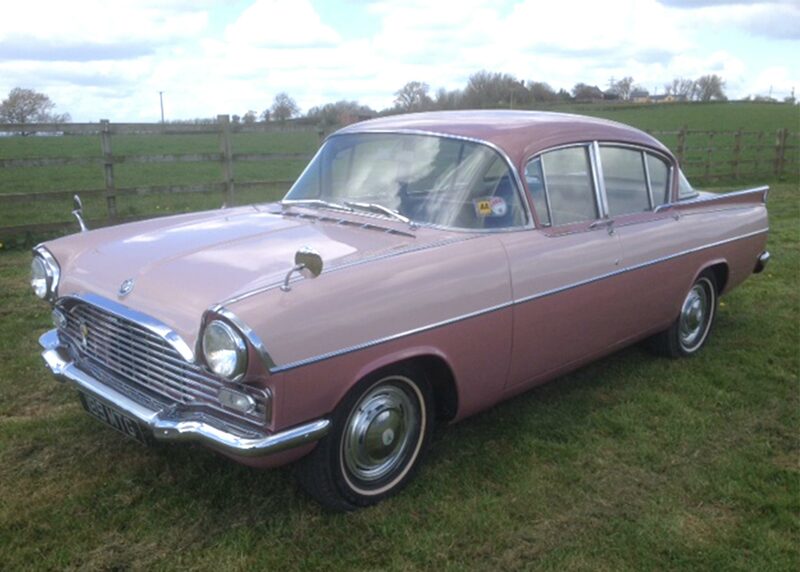 The features compares to issues finished in two-tone pink and while I have other images of the 1:1 scale car, I would ideally like to feature a shot of the car in the colour scheme carried by the models. 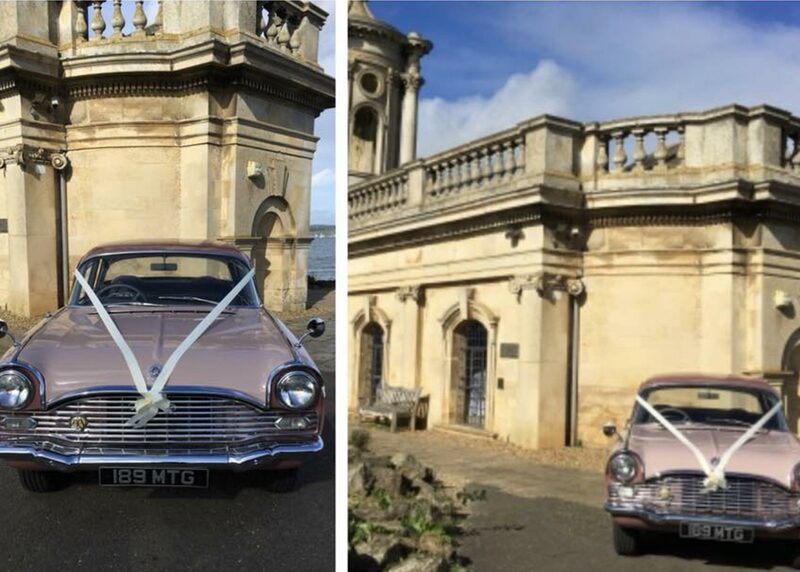 So, I am wondering if I could have permission to feature your car if I acknowledged the source of the image? Await your advice and look forward to hearing back from you as soon as possible.